Jasmine, with its flowery-meets-wooded scent, is apparently found in a whopping 83% of women's fragrances and—get this—33% of men's fragrances. 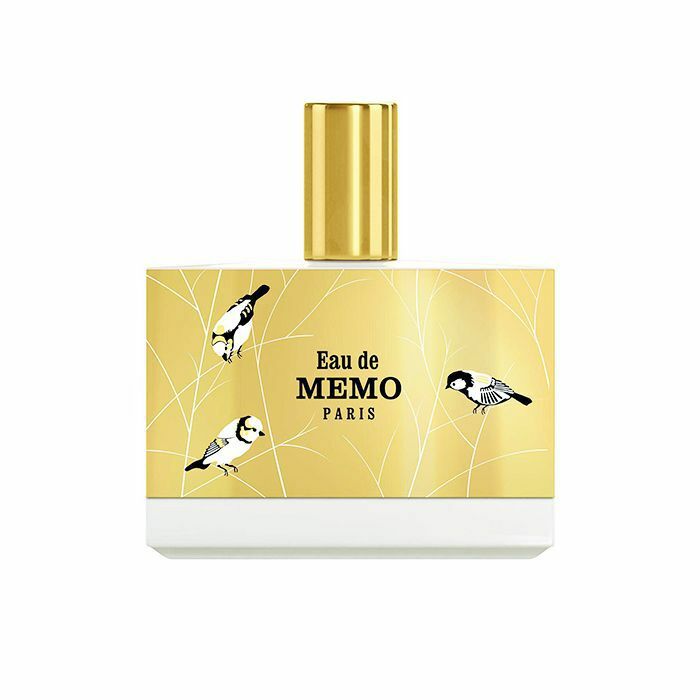 It's subtly sweet, though, making it the perfect unisex note, so we can't say we're too surprised. What's shocking, however, are the effects of jasmine on the brain: It transmits messages to a region involved in controlling emotions and is said to help ease stress, anxiety, depression, fatigue, and even menstrual cramps and menopausal symptoms. In a test with mice, after smelling jasmine, the mice calmed down significantly to the point where they quite literally hung out in a corner and relaxed. So, in other words, every time you spritz, you're also calming your mind. Ready for your own dose of the intoxicating scent and natural sedative? 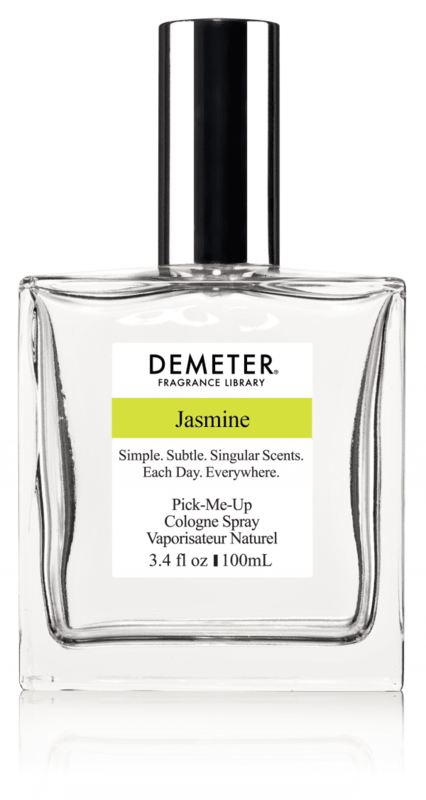 Keep scrolling to see our jasmine-infused fragrance picks. 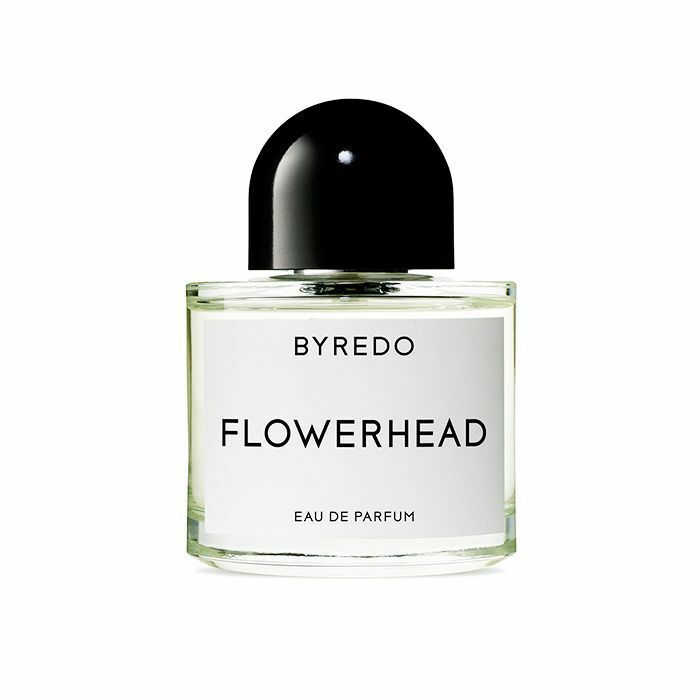 Starting this list off strong, Byredo's musky Flowerhead is heady and bold but leaves you with a sweet citrus-floral after-scent—a mixture of tuberose, jasmine, Sicilian lemon, and lingonberry. It's a one-two punch bound to garner pleased sniffs everywhere you walk. 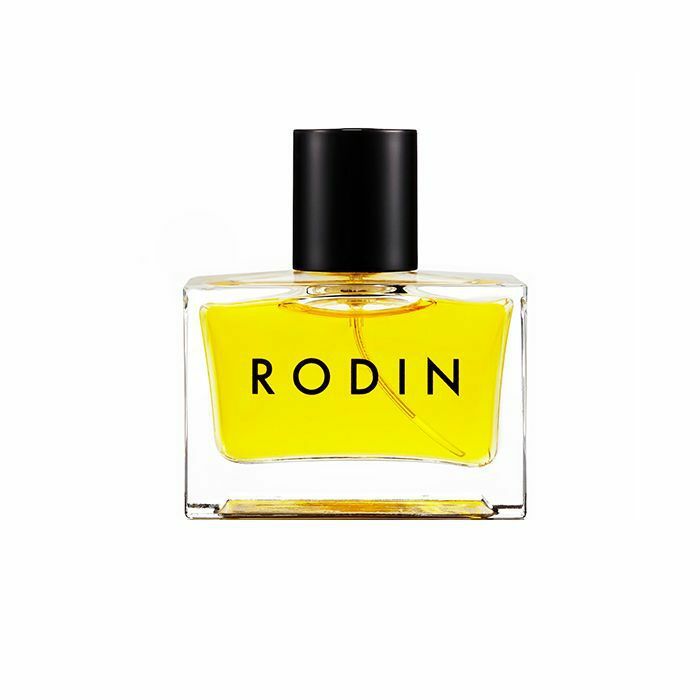 When smelling this fragrance, you're first met with sweet top notes, which are then taken over by warming cinnamon—it's like a hot toddy in perfume form. Prediction: This will be your new go-to fragrance. It's a crowd-pleaser with its unexpected mix of jasmine, leather, and green tea. The combination lends itself to a fresh, sweet smell at first that's later followed by a warm, musky base. 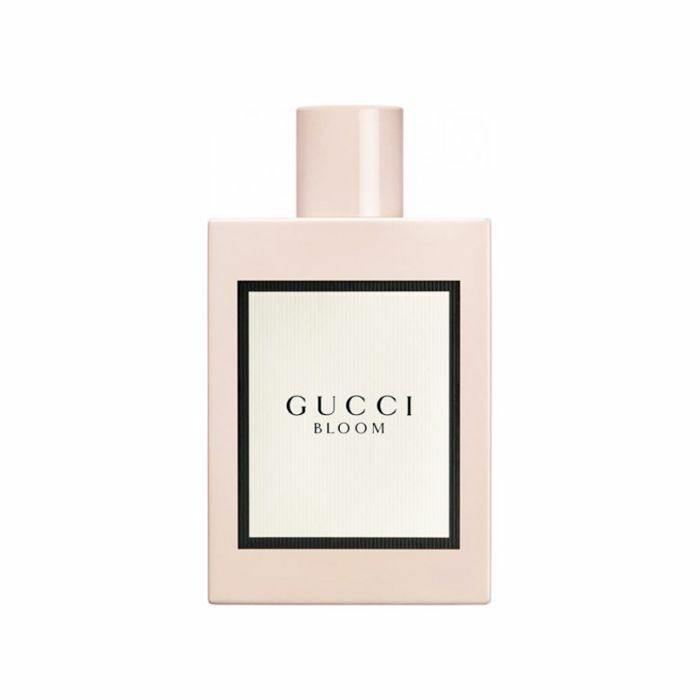 Even if you aren't a fan of florals, this fragrance has a powder-fresh finish and a bit of spice to offset florals for anyone who's rose-averse. Said to smell like the vapor rising from a cup of fresh jasmine tea, this delicate scent adds just a touch of floral musk. The least expensive on the list, this pure jasmine fragrance is practically the same as sniffing a branch of fresh jasmine blooms. 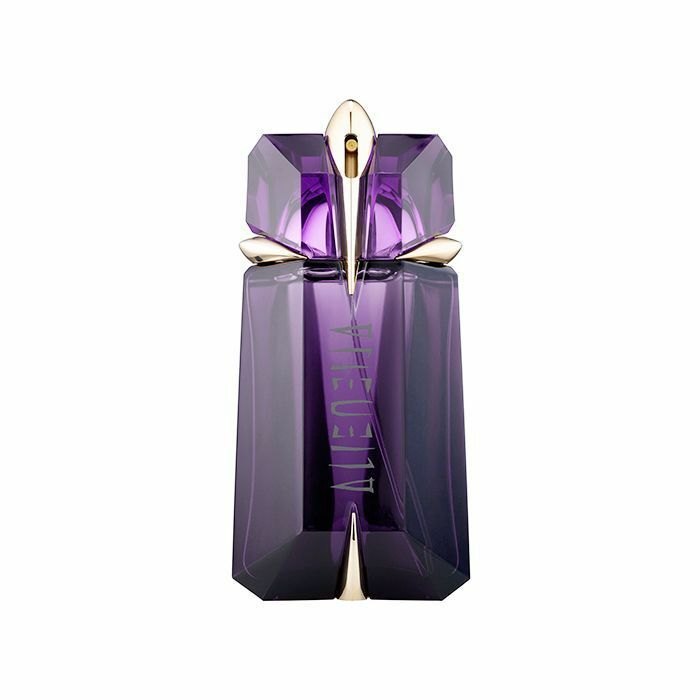 A warm mix of jasmine, amber, and Cashmeran wood, this fragrance is a smooth, sensual smell encapsulated in a dark purple bottle to mimic an amethyst, which is said to cleanse the energy of negativity. Elegant jasmine and neroli give off a "silky-soft feel" for a rich, long-lasting scent. 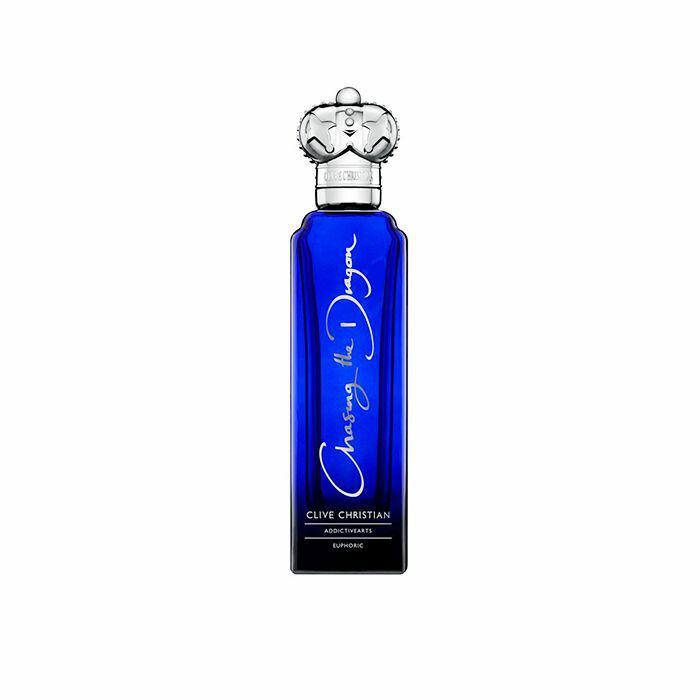 Not to mention the bottle is incredibly chic, making it the perfect vanity accessory. 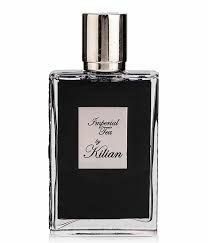 This deeply spicy, musky fragrance is the first of its kind: Never before has a perfume utilized jasmine sepals absolute, which is blended with dusky clary sage and rich spice. It's also sprinkled with black-and-white peppercorn for an extra punch. 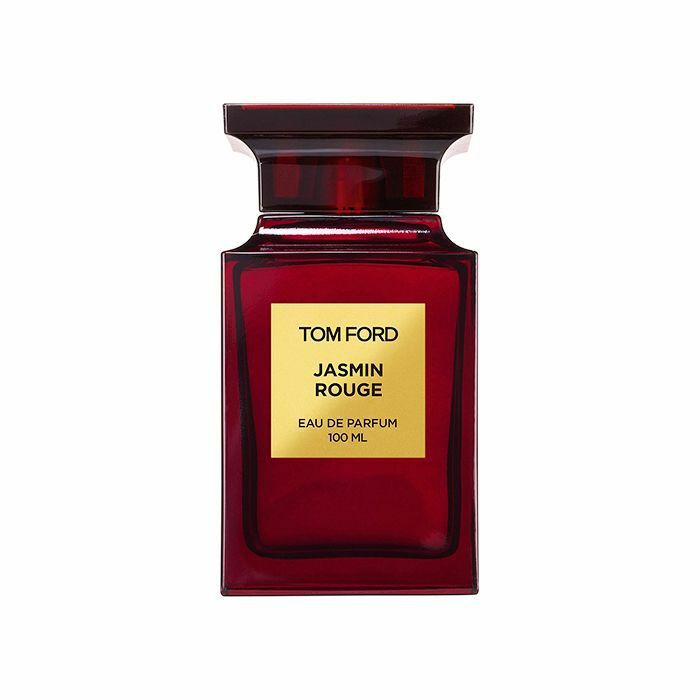 And if you need more seasonal scent inspo, take a look at the best winter fragrances.